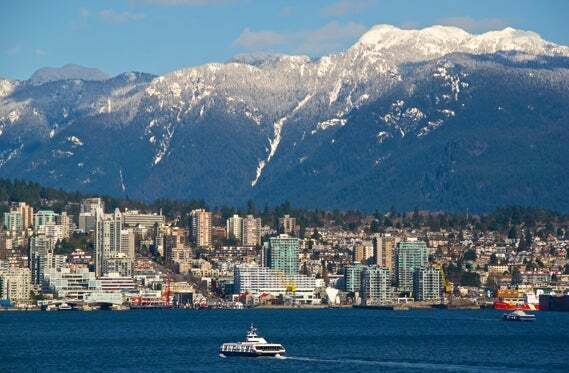 A crash in the Vancouver real estate market is “unlikely, given still-solid economic underpinnings,” according to a national housing report released by RBC April 24. “The job situation in Vancouver has been positive in 2016 and early-2017 with employment up by 1.9% in March from a year ago, and the jobless rate falling to the lowest level (4.7%) since 2008. Labour market developments do not pose any immediate threat to the housing market. On the contrary, they offer substantial support currently. ”It also pointed to demand continuing to outstrip even the record levels of supply as underpinning high real estate prices, as the risk of oversupply remains extremely low. In terms of multi-family unit construction, the report said, “Fuelled by very strong housing starts in 2016, the number of multi-family units under construction rose to a new record level, thereby signaling a greater-than-usual risk of imbalance in this market segment. Such risk is tempered by the still-tight market conditions in the resale market and low inventories of newly built and unsold units. ”However, one factor that concerned the RBC economists was Vancouver’s population growth, which they observed had reduced its growth rate over the past year.